Burnsfest! 2019 is a FREE family festival held at Rozelle Park on Saturday May 4th from 1pm – 10pm. The popular festival features Live Music, Burns Wine Bar and Beer Garden, A-Coo-Stick Tipi, The Mercat, Performance Pokey, Bairns Bunnet, Burns Fair and more! JUST ANNOUNCED -The line up is nearly complete with THE BARR STOOLS, DOPESICKFLY, TOM & THE BRASSHOLES, THE PEARLFISHERS, EDDI READER AND THE TEMPERANCE MOVEMENT all performing on the day! 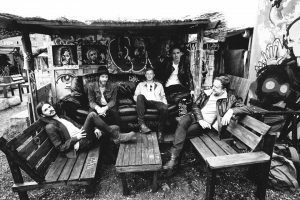 HEADLINERS… The Temperance Movement is a blues rock band formed by Glasgow born vocalist Phil Campbell with band members boasting a rich history of experience with Rooster, Ben’s Brother, Jamiroqui, Ray Davis, The Waterboys and Feeder. 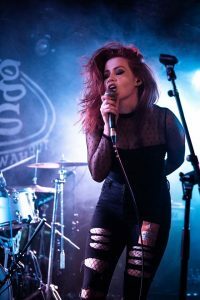 Set to tour the US later this year with Deep Purple and Judas Priest the guys, recently voted ‘Best Rock Band’ at SSE Scottish Music Awards are taking time out of their schedule to make their debut at Burnsfest to perform hits such as Only Friend, Midnight Black and Caught in the Middle and we cannot wait! Stephanie Cheape is the flame haired fiery singer who is the current holder of the hotly contested Capital FM Best Unsigned Act and has recently been tearing it up at Festivals including TRNSMT and Belladrum, headlining King Tut’s and Edinburgh’s torchlight procession, supporting Bryan Ferry and Hipsway and playing the world famous street party at Edinburgh’s Hogmanay! 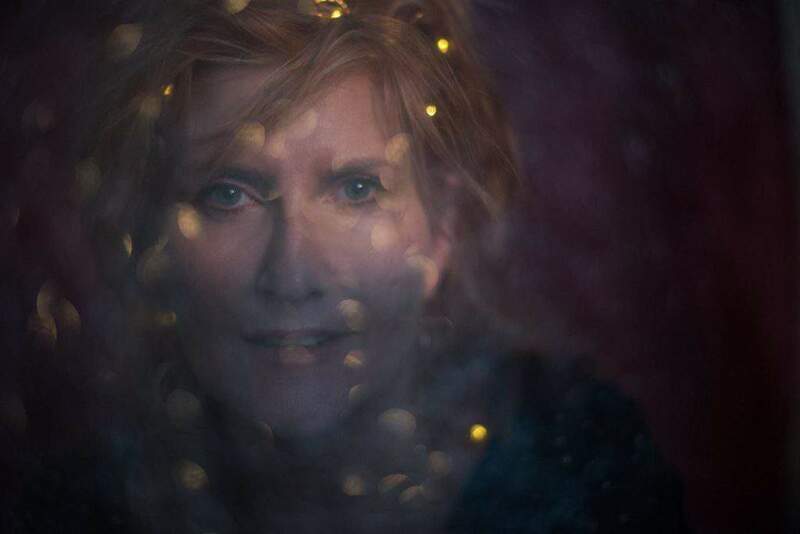 Having grown up in Ayrshire Eddi Reader was the lead singer of the warmly remembered Fairground Attraction where the single Perfect and the album First of A Million Kisses both topped the British charts. A number of subsequent solo albums then firmly established Eddi as one of Scotland’s finest singer songwriters. The Pearlfishers are a Glasgow based rock band fronted by singer and songwriter David Scott who is also a UWS music lecturer in Ayr. The band were described by acclaim.ca as ‘one of Scotland’s best kept musical secrets’. Tom McGuire and The Brassholes are fresh from a sell out album launch this eclectic, modern-soul-funk 8 piece band from Glasgow earned their stripes as buskers during the Commonwealth Games and are now one of Scotland’s most vibrant acts. Check out their video in the comments to brighten your day! A spokeseperson from Burnsfest Told DGWGO Music News “Don’t forget to like our Facebook page for regular updates on the 2019 event plus be the first to hear live music announcements! Bring your friends, family and don’t forget your picnic blanket to make a day of it! Plus why not check out our Burnsfringeprogramme and extend your stay to include some of our other events.